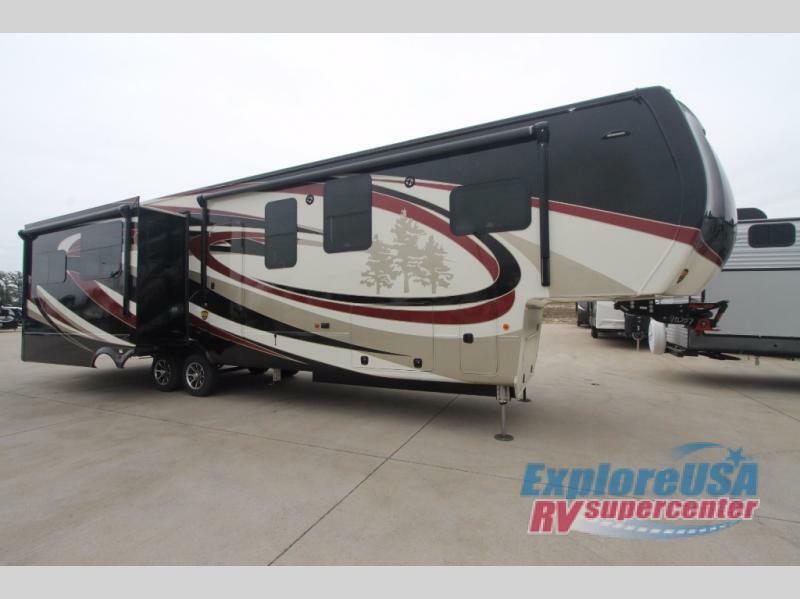 Don’t miss out on the luxury fifth wheel RV of your dreams! 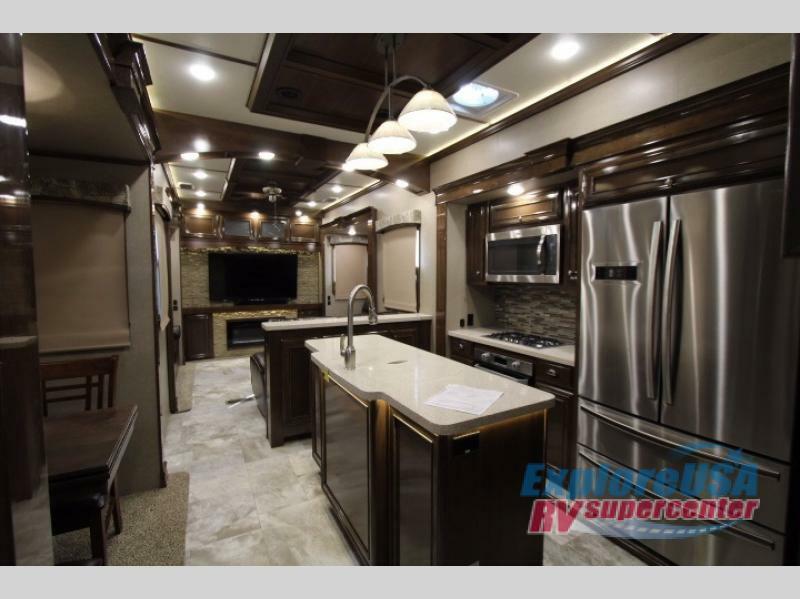 All 2018 Redwood Fifth Wheel RVs are marked down at low clearance prices, while they last… Choose from a large selection of all your favorite floorplans including front living, rear den and bath and a half layouts. 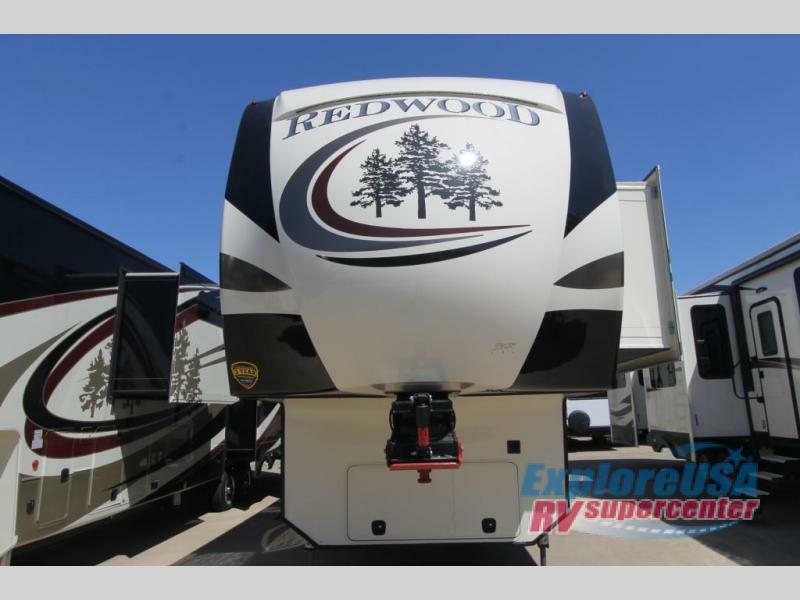 All Redwood Fifth Wheel Models are on sale and priced to move! For the very best in quality, elegance, and extended living comfort, the Redwood Fifth Wheel is an incredible, value packed RV choice. Get full profile fifth wheel luxury for less and enjoy the RV life you’ve been dreaming about. The Redwood RV offers top of the line amenities at a very competitive price point. Plus, with these limited time clearance markdowns, there’s no reason to wait any longer! 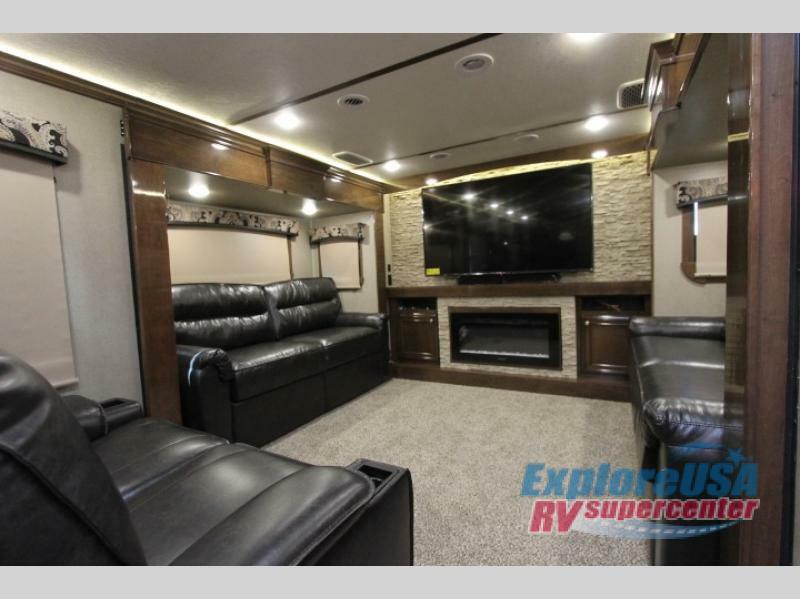 Kick back and relax in the Redwood fifth wheel’s warm and welcome residential appointments, specially designed to provide all the comforts of home. Inside and out, the Redwood fifth wheel is a really head turner. From the stylishly sophisticated full body paint, to the front and rear fiberglass caps and frameless dual paned windows, the Redwood RV is a sight to behold when cruising down the road. The Falcon Integrated Technology (FIT) frame, axles, leveling and slideout system are assembled from a single source to work together seamlessly. With the new inCommand feature, you can control many of your RV components easily from any smart phone or tablet. This allows you to control practically everything that uses a motor or switch including your slideouts, awning, hydraulic landing gear and more with your smart device. Invest in the best! Contact Us at ExploreUSA RV to find out more about our 2018 Redwood RV Clearance Sale or visit one of our 9 Dealership Locations throughout Texas. Owning your dream RV is just a phone call away!